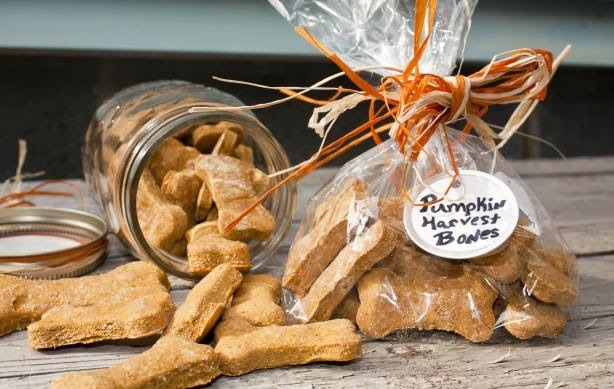 And, don't miss my Pumpkin Oatmeal Gluten-Free Dog Treat recipe from a previous post ... it's Indigo & Lily's favorite! 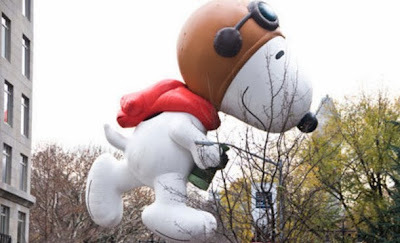 I'll be baking while I'm watching the Macy's Thanksgiving Day Parade ... must see the Snoopy float! Happy Dog Lovin' & Happy Thanksgiving!